The last quarter of 2016 marks the start of a series of year long events commemorating Mars Ravelo, a writer and an artist, who brought us timeless and iconic characters such as Darna, Captain Barbell, Dyesebel, Bondying and Maruja. 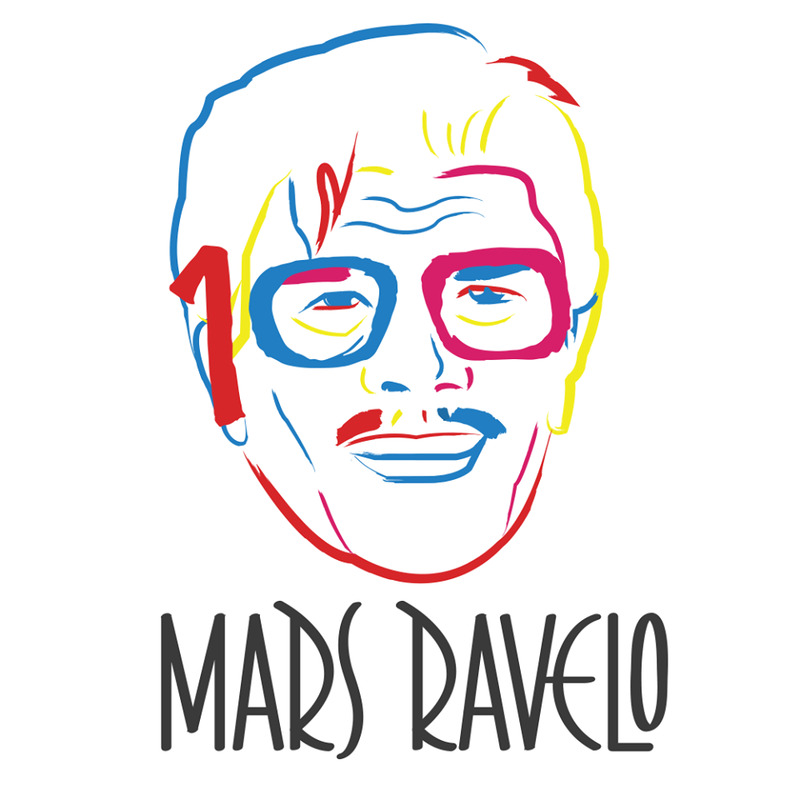 Ravelo was born a century ago on the 9th of October. He would, within the span of four decades, eventually produce more than 300 titles ranging from superhero stories to fantasy tales to comedy, sci-fi, drama, and romance narratives. This would launch him to the top of his field and gain him household name status. 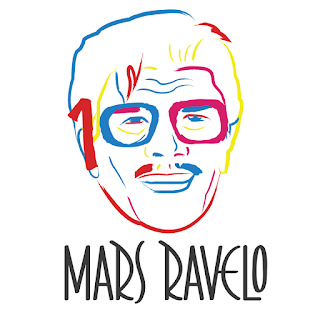 To kick off the centennial celebrations, an exhibit at the Cultural Center of the Philippines entitled Mars Ravelo Reinterpreted, will open on September 15, 2016 and run until November 13, 2016. 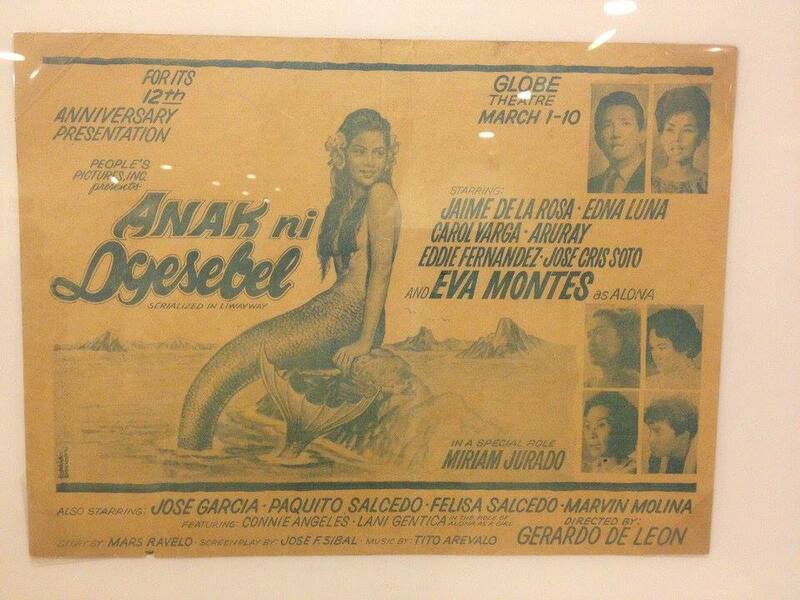 It will present the continuing legacy and influence of his work in Philippine culture and society. A dozen artists were selected to individually interpret a specific character by Ravelo. 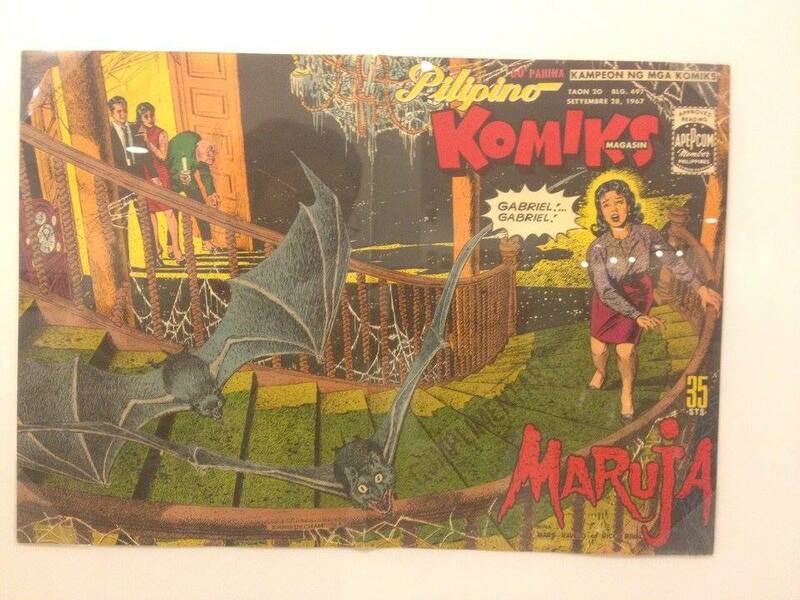 Each artist can create their own story behind their work, as based on the character’s impact on the Filipino culture. The artists may portray the character given to them with any medium, approach, or style. 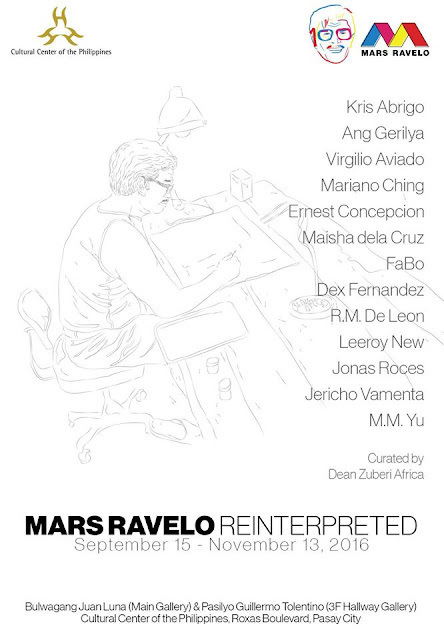 The artists line up includes Ernest Concepcion, Leeroy New, Mariano Ching, MM Yu, Mariano Ching and Ang Gerilya. 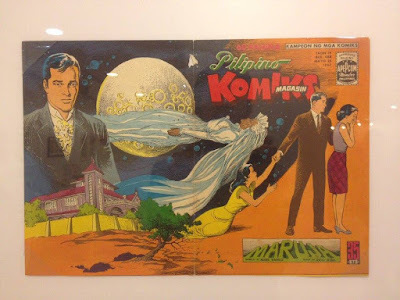 Some of the key considerations for the selections were that they could effortlessly move from and into different styles and mediums, applying “komiks” sensibilities without their works losing their distinct personalities. This exhibit—aside from shattering the dichotomy between the fine arts and comics—serves to commemorate the life of the talented man that brought us timeless and iconic characters that are all deeply ingrained in the cultural consciousness of Filipinos from all walks of life. The show opens with a brief journey through the body of work of Ravelo and how certain elements and concepts from his stories reached and influenced popular culture in everyday life. Also featured are some works by his children Richard, Rita, and Rex. Guests are invited to revisit the wealth of fantastical, larger-than-life, everyday tales that possess the potency to captivate millions in the present. 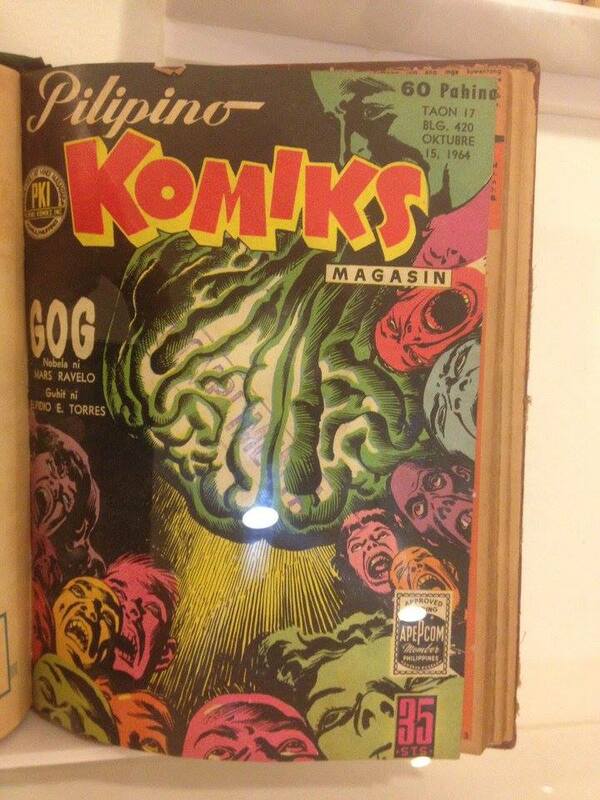 Works that helped shape the world of local comics, through stories that were written in familiar tones, meant to expand and tickle one’s imagination.